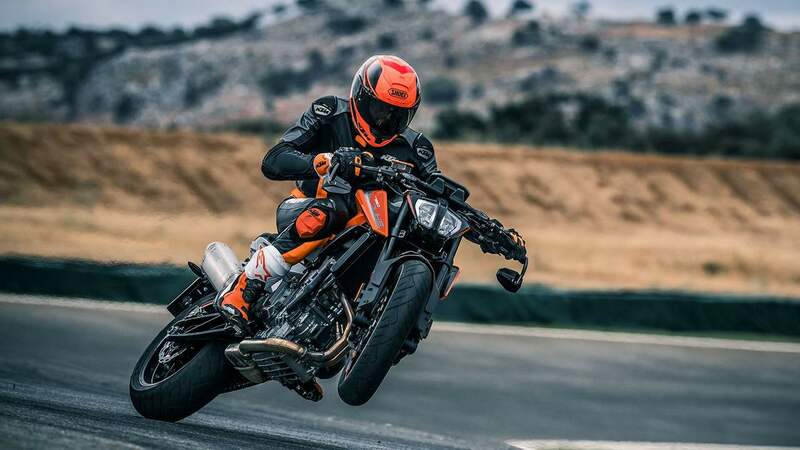 2019 is surely looking great for the two-wheeler enthusiast with a slew of launches set to take place. 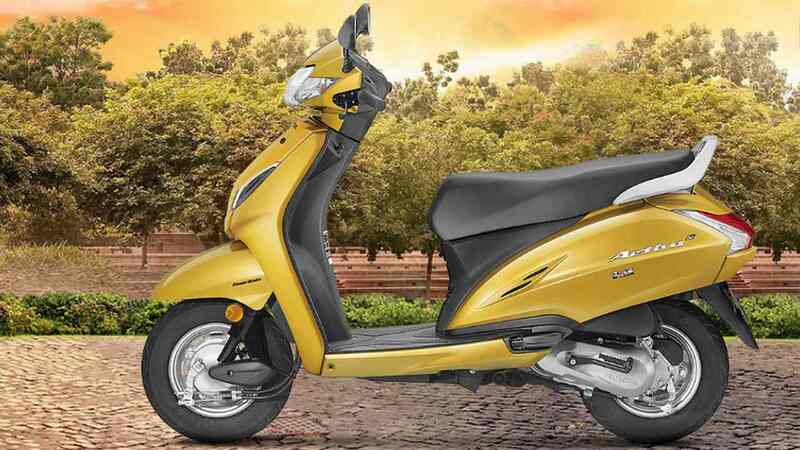 Honda's range of scooters includes the Honda Cliq, the Activa 125, Grazia, and of course the Activa 5G. 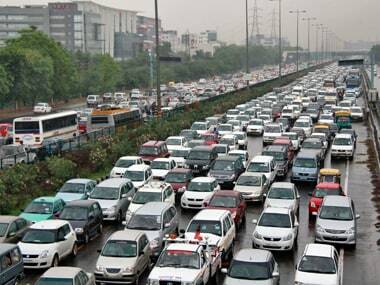 The number of registered vehicles in the national capital has crossed the one crore mark, out of which 31,72,842 are cars. TVS sold 7,43,838 units during the April-February fiscal period according to SIAM (Society of Indian Automobile Manufactures) data, which is a growth of 5.07 percent. 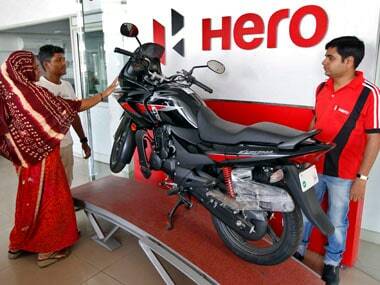 HMSI, which has an annual capacity of 5.8 million scooters and bikes, has had brush with labour unrest in the past too. Honda Motorcycle & Scooter India plans to launch over ten two-wheeler models next year, including seven all new products, as the company aims to further strengthen its presence in the country. Analysts believe this deal works well for Peugeot but it isn't clear just to what extent Mahindra and Mahindra will benefit from it.